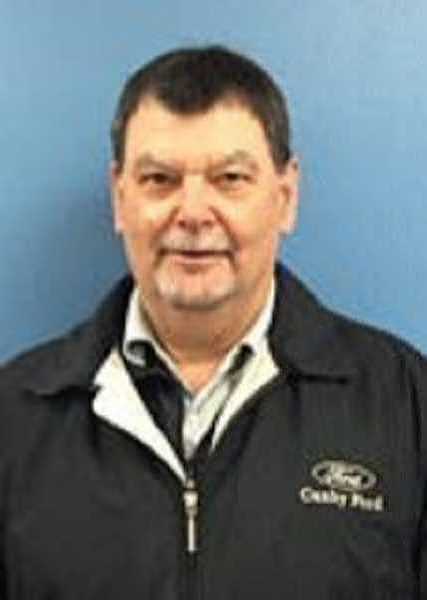 Brought to you by Jeff Feller - Canby Ford - AUTOMOTIVE INSIDER - Check out 3 amazing Ford vehicles! 2017 Ford Fiesta—Available with a Base MSRP under $15,000, the nimble-handling Fiesta offers fun at every turn. It's 1.6L engine offers and EPA-estimated 37 Highway Miles Per Gallon (MPG), and the standard SYNC Applink system connects you right to your smartphone through voice commands. A Consumer Digest Best Buy award winner, the Fiesta delivers better value than just about any car out there. 2017 Ford Focus—Starting at just $16,775, the 2017 Ford Focus delivers style, performance, and fuel efficiency without costing you a lot of money. Available as both a 4-Door Sedan and a 5-Door Hatchback, you'll be able to find the right Focus for your style. A 160-hp 2.0L four-cylinder engine comes standard, with the option to upgrade to the available EcoBoost engine. The Focus offers and EPA estimated 26 City/38 Hwy MPG. 2017 Ford C-Max—Ready to improve your fuel economy? The 42 City/38 Hwy MPG C-Max Hybrid checks in as the last car on our list. Starting at $24,175, The C-Max delivers a best in class 188 horsepower through it Lithium-Ion electric motor and 2.0L four-cylinder engine. With seating for five and abundant cargo room, the C-Max is more versatile than perhaps any car on the market.